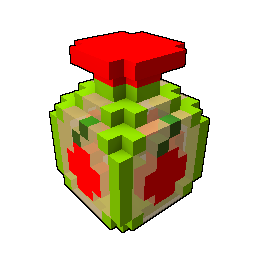 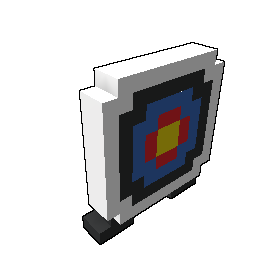 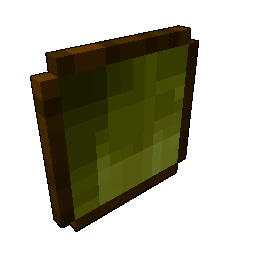 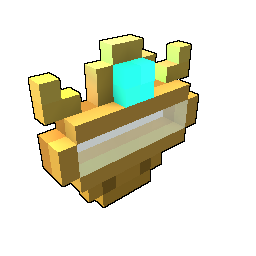 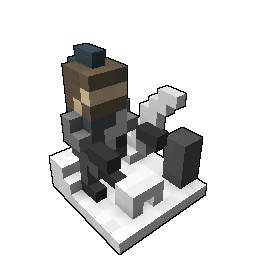 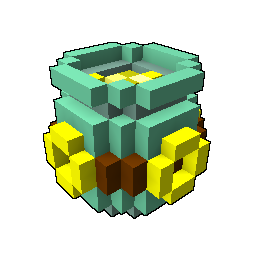 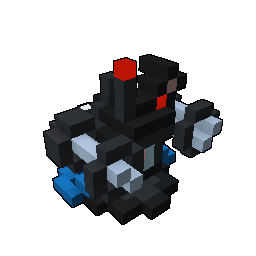 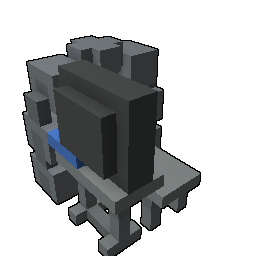 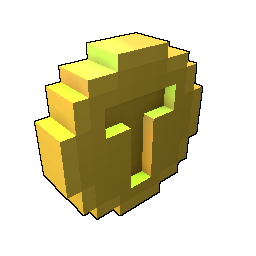 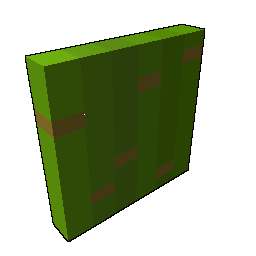 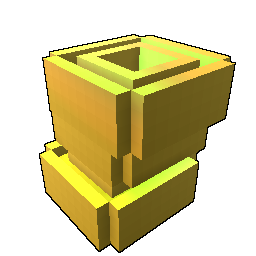 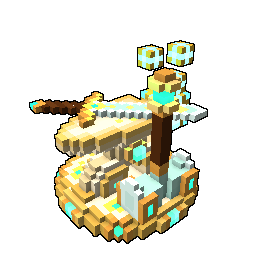 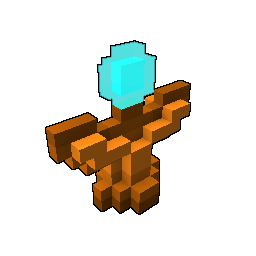 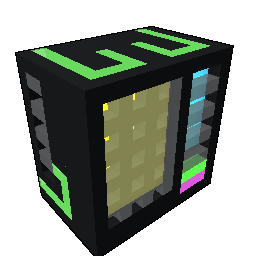 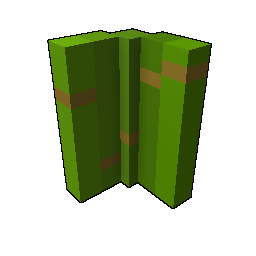 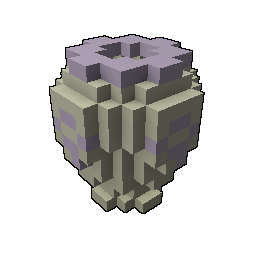 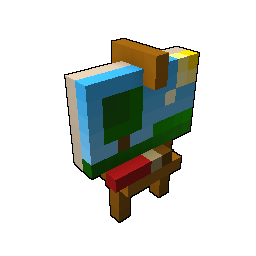 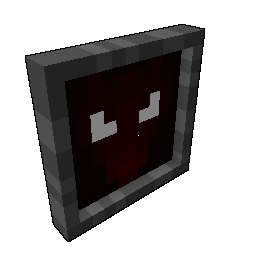 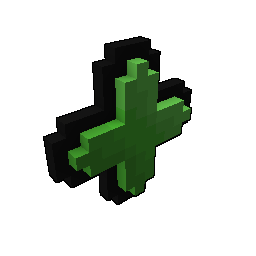 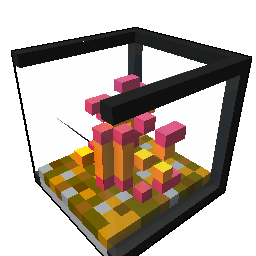 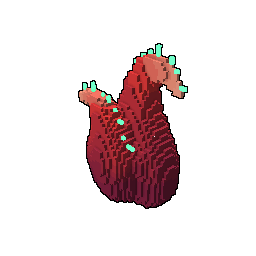 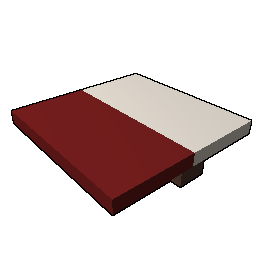 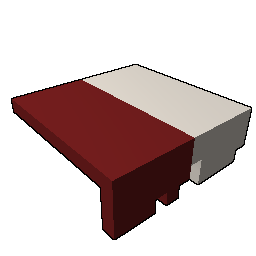 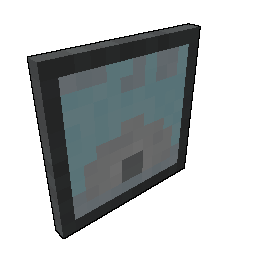 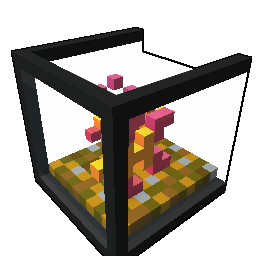 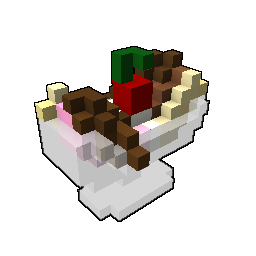 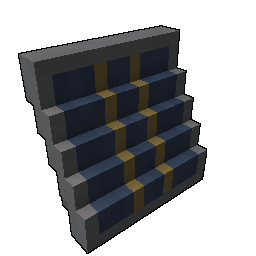 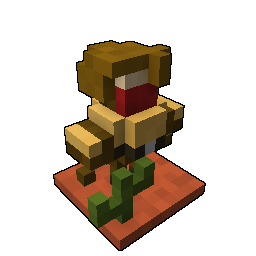 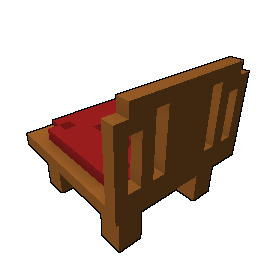 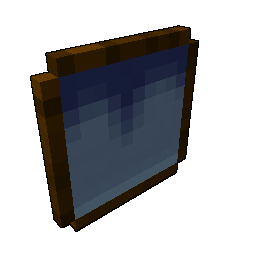 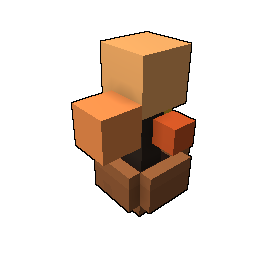 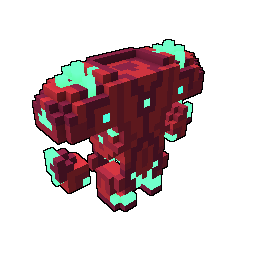 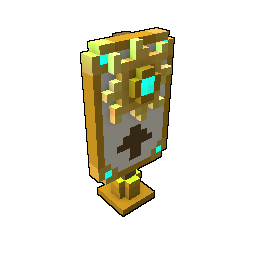 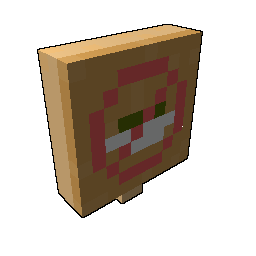 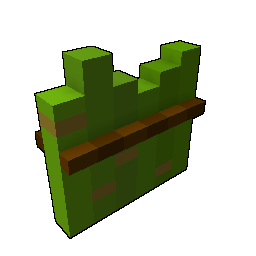 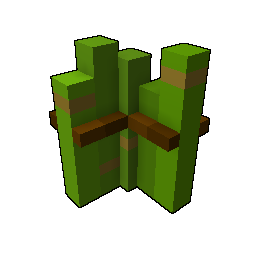 Deco (sometimes called "Decor") are placeable decorations in Trove, often these are crafted. 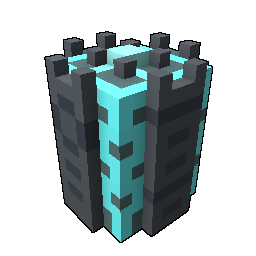 Some are available to dungeon builders only. 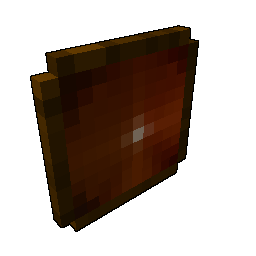 'Red in the Dark' Painting.